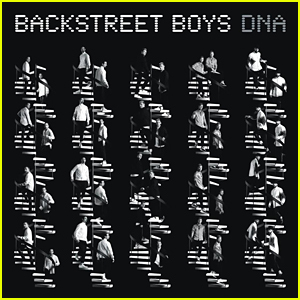 Backstreet’s back, alright – the Backstreet Boys just dropped their brand new album DNA and you can listen to it here! 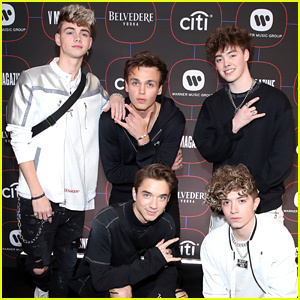 The guys kick off their DNA World Tour in May! 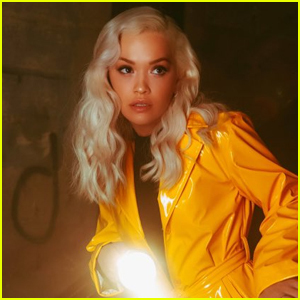 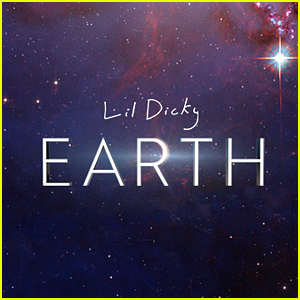 Download the album now on iTunes and listen to it below via Spotify. 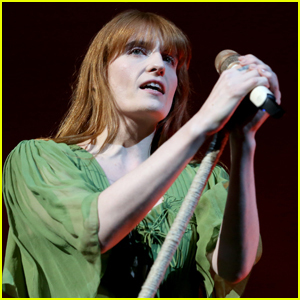 Florence + the Machine: 'Jenny of Oldstones' Stream, Lyrics, & Download - Listen Now! 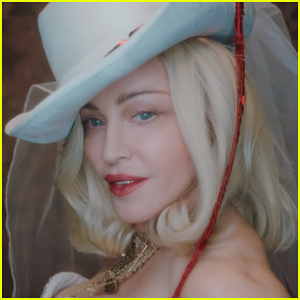 Madonna Drops New Single With Maluma, 'Medellín' - Stream, Lyrics & Download! 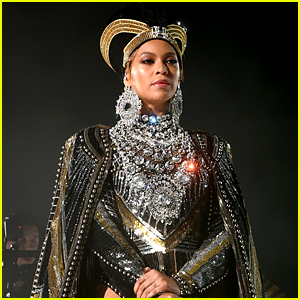 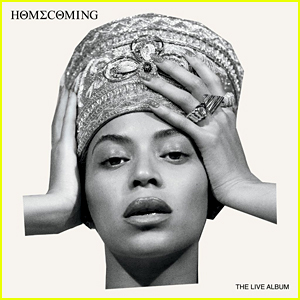 Beyonce: 'Homecoming' Live Album Stream & Download - LISTEN NOW! 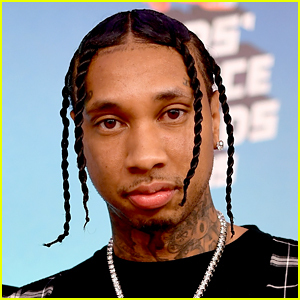 Tyga: 'Goddamn' Stream, Lyrics, & Download - Listen Now!